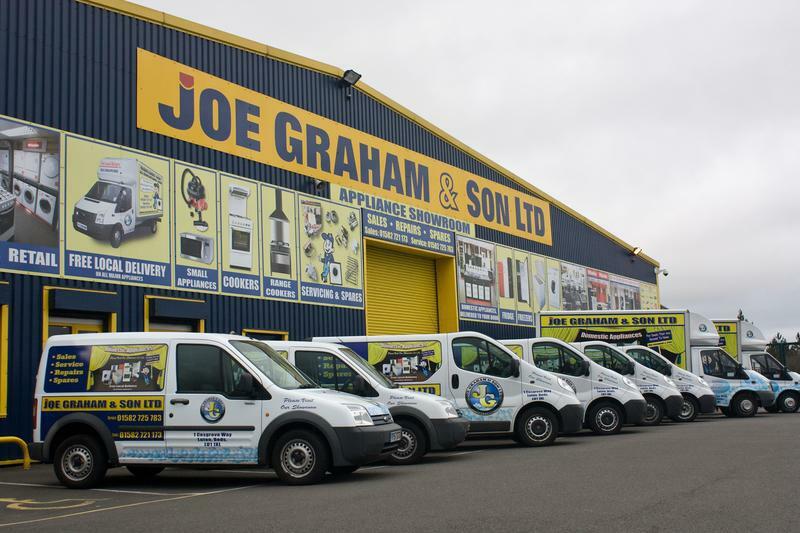 Joe Graham and Son Ltd are a well established, local family run business operating since 1966. 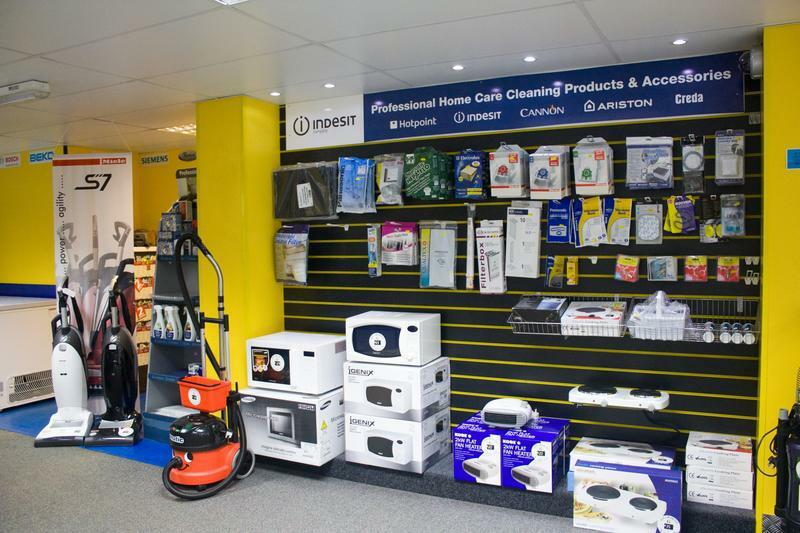 We are based in Luton but are happy to undertake work in Herts, Beds and Bucks. 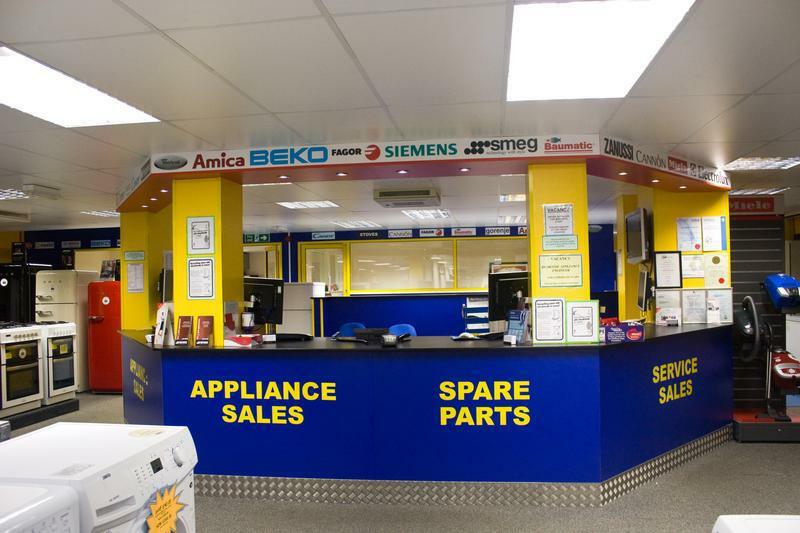 The company has a highly skilled workforce with expertise and experience in repairing and installing all Electrical and Gas Domestic Appliances. 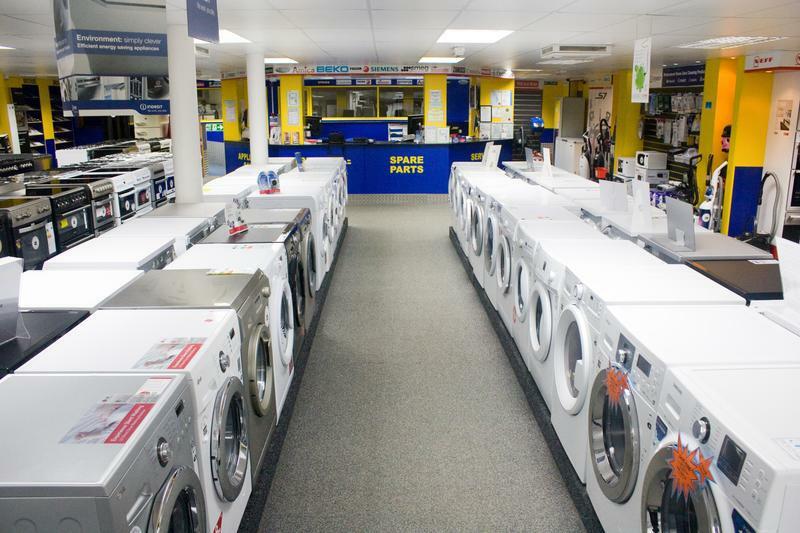 We pride ourselves on our commitment to our customers, providing a friendly and reliable service, offering value for money on Repairs, Spares, Installs and Sales of New Appliances. 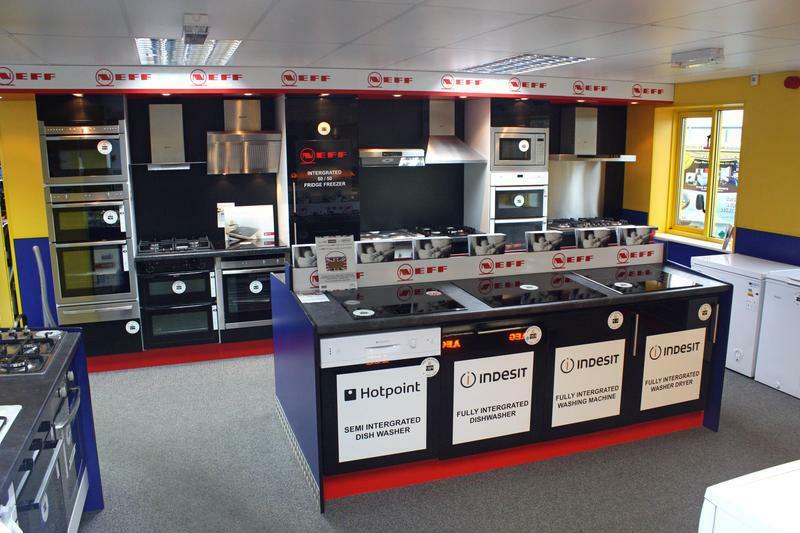 "Excellent range of appliances at the showroom. Helpful staff who accommodated some specific requests. Delivery, installation and disposal charges were very reasonable - which made the whole purchase of the built in oven cheaper than the big names. Fitter was excellent - tidy job and a real character! Top quality experience." 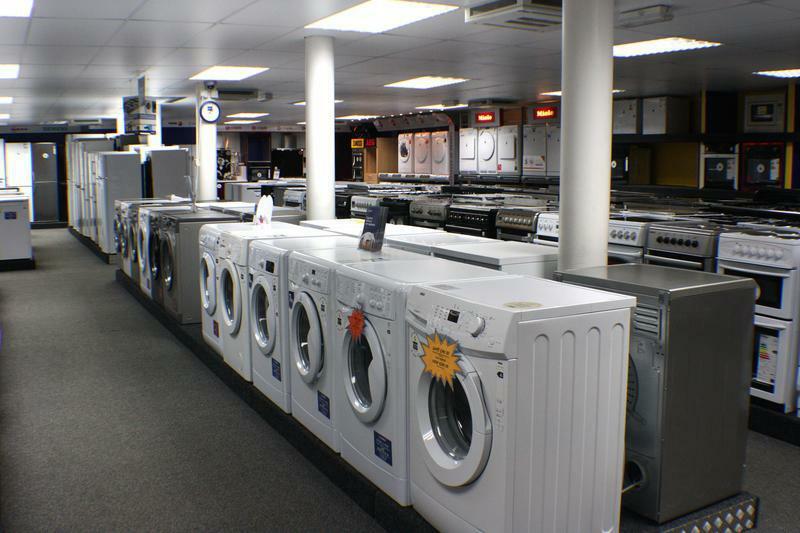 "Had trouble with my washing machine and cooker...engineer arrived with spare parts for both and both were fixed and checked..very impressed....engineer also made friends with one of my cats..."
"Joe Graham & Son was recommended by a number of friends when I looked for a company to service and repair my dishwasher. Following my call to the company for help, an engineer called within a day providing efficient and excellent assistance - although the old machine proved to be beyond repair. The installation of a new machine followed without delay. 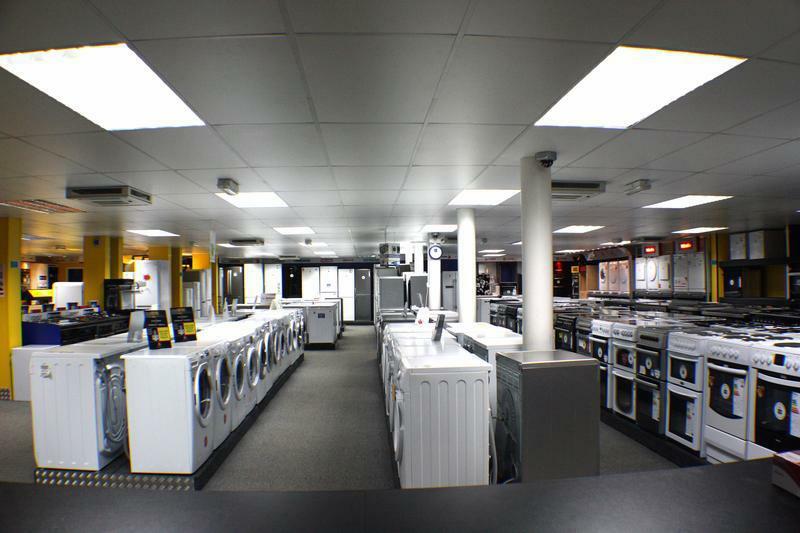 Both, the service and installation engineers gave excellent customer service."